Welcome to the August recap! Our favorite type of blog post, in which we showcase the new kids on the app and you get to start (or keep) dreaming up fun floatplans, exciting day-trips, and epic adventures. Quincy Bay never looked so good! 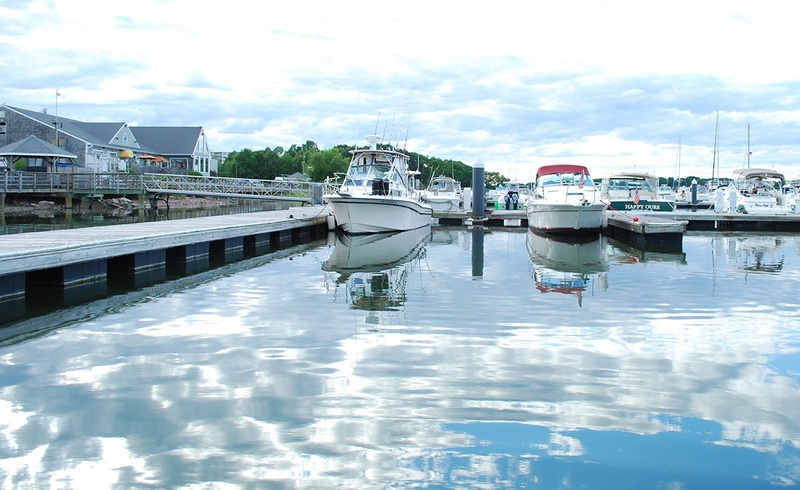 Book a slip at Bay Pointe Marina and explore the Harbor Islands or head up to Boston. On the North shore of the Rappahannock River, White Stone is tucked away roughly 25-30 miles north of the mouth of the Chesapeake Bay. Click here to learn more and reserve your slip! 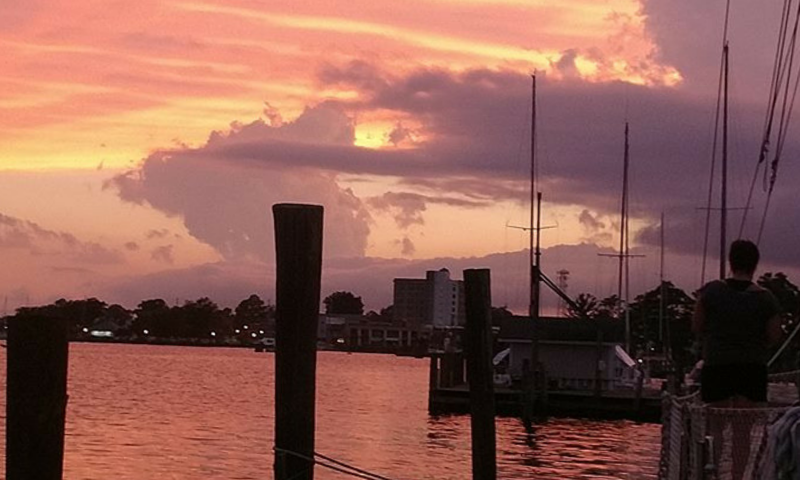 From what I can tell, Elizabeth City is adorable. Which makes sense, as it's known as the Harbor of Hospitality. 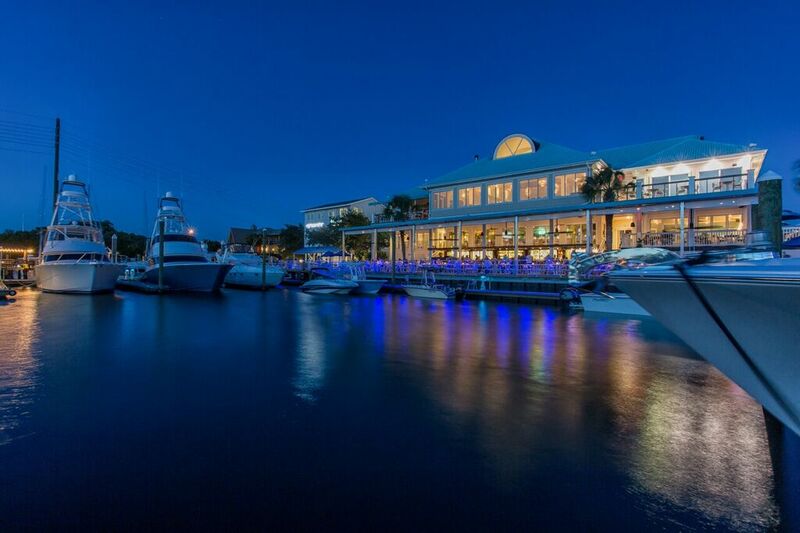 Find out why for yourself – Click here to reserve at The Pelican Marina. We're delighted to have this clutch location on board! 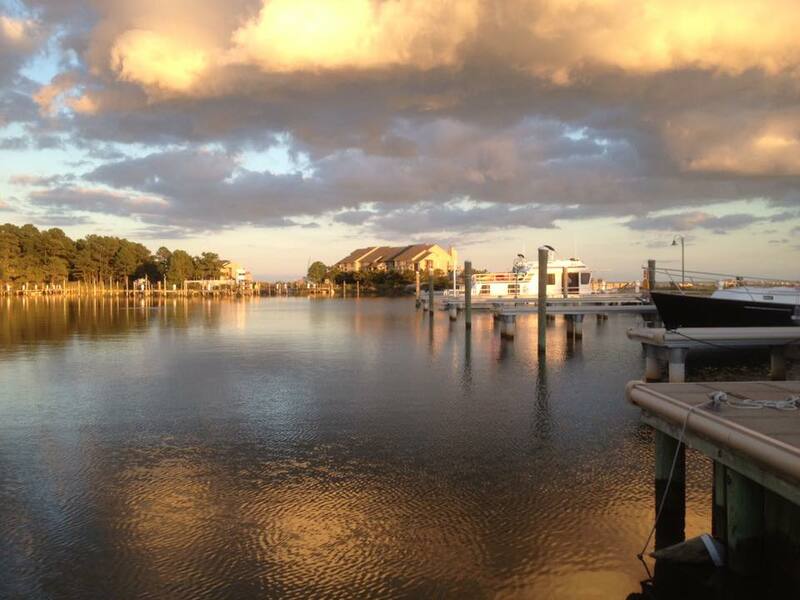 Whether you're a coastal Carolina resident or making your way along the ICW, Wrightsville Beach Marina is a great stopover. Check it out! 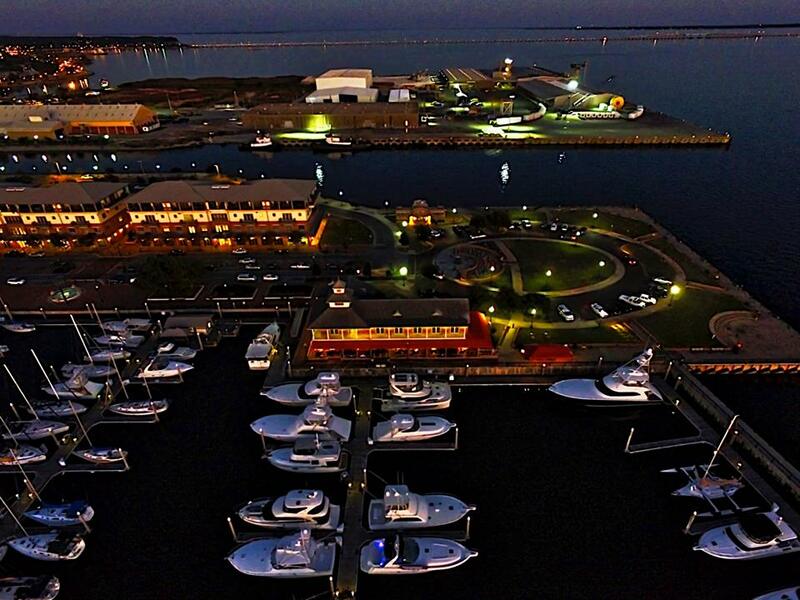 How did a Gulf marina make it into a post about marinas on the Atlantic? Blame it on the Dark n' Stormies. 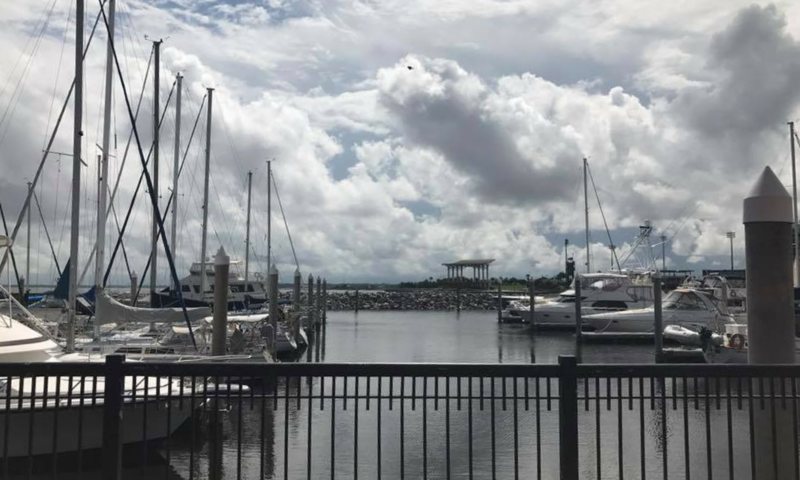 Still, check out this spot for when you make your way across the state of Florida: Palafox Pier awaits. Mid-state for the win! 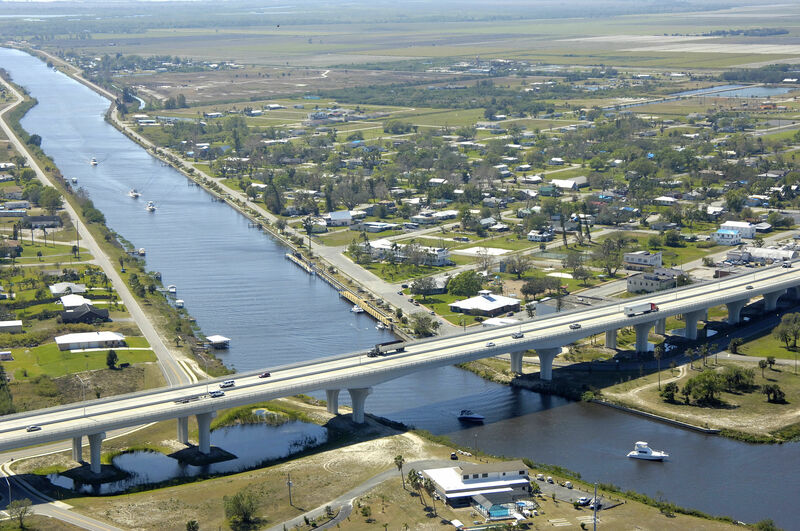 Like we said, make your way to Florida's east coast and include a stop at River House Marina. Fun fact: I've never actually been to the Bahamas. 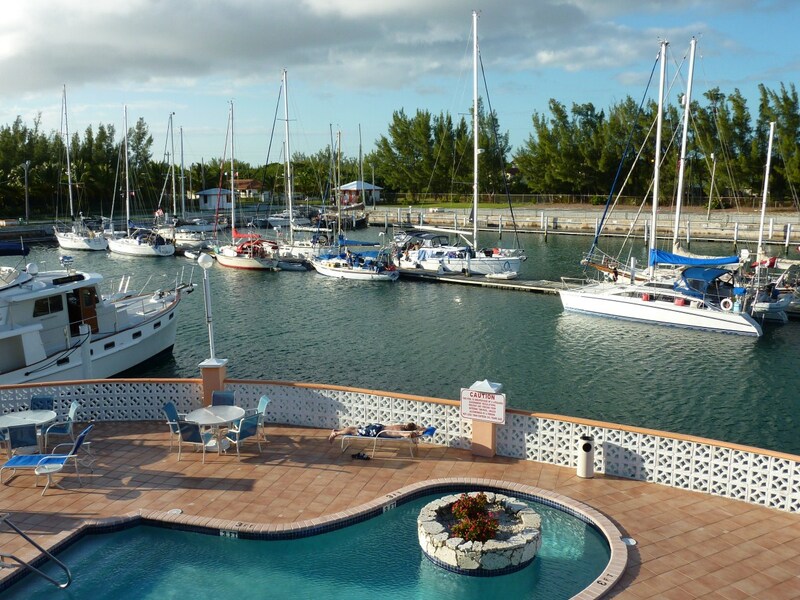 That all changes this winter, and Sunrise Resort & Marina is definitely on my list. 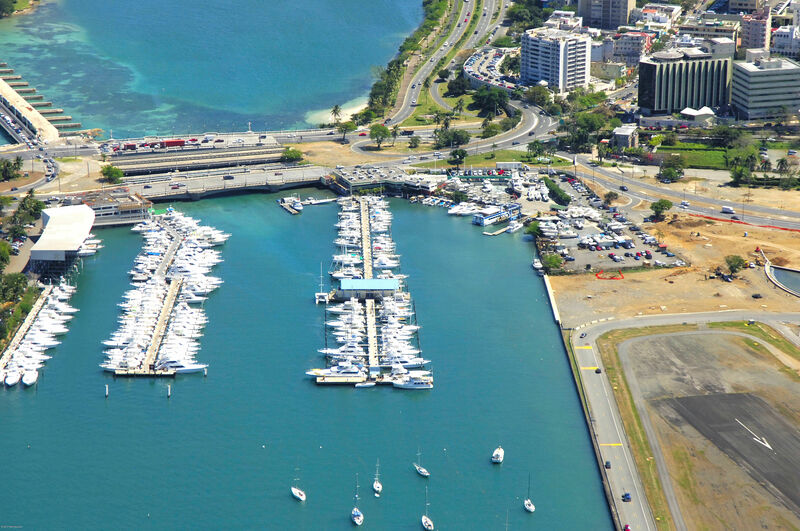 Puerto Rico's is a boater's playground! Well worth the trek from the mainland U.S. or a juant over from nearby islands. Let's get September started with a bang! 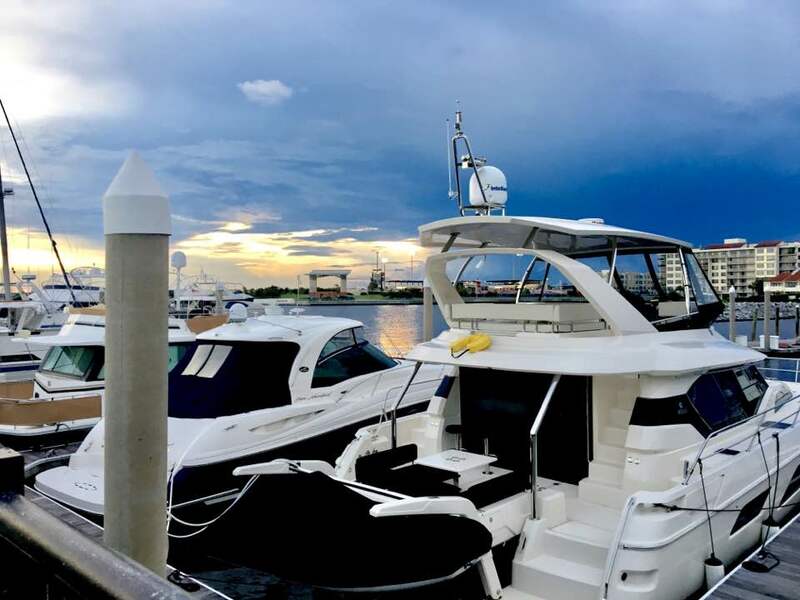 If you have marinas you'd like to see listed on Dockwa (can we talk about how it's essentially free?) 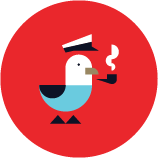 let us know – feel free to email me directly at becky@dockwa.com. Happy boating!